The seasons are changing. And the cycle of the year is turning once again. This is a great time to talk about celebrating festivals as a family. 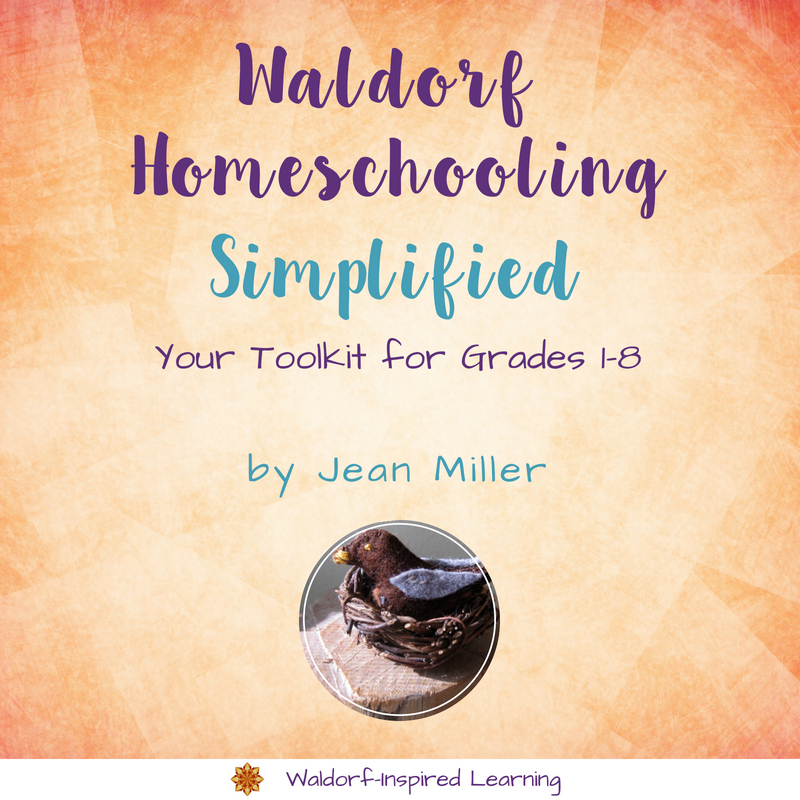 Here are some of the questions and comments I get from homeschoolers about Waldorf festivals. 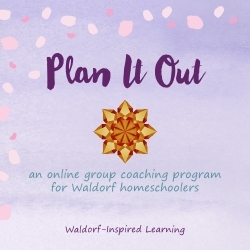 How do you celebrate Waldorf festivals? What are your favorite resources for Waldorf festivals? How do festivals benefit my family? 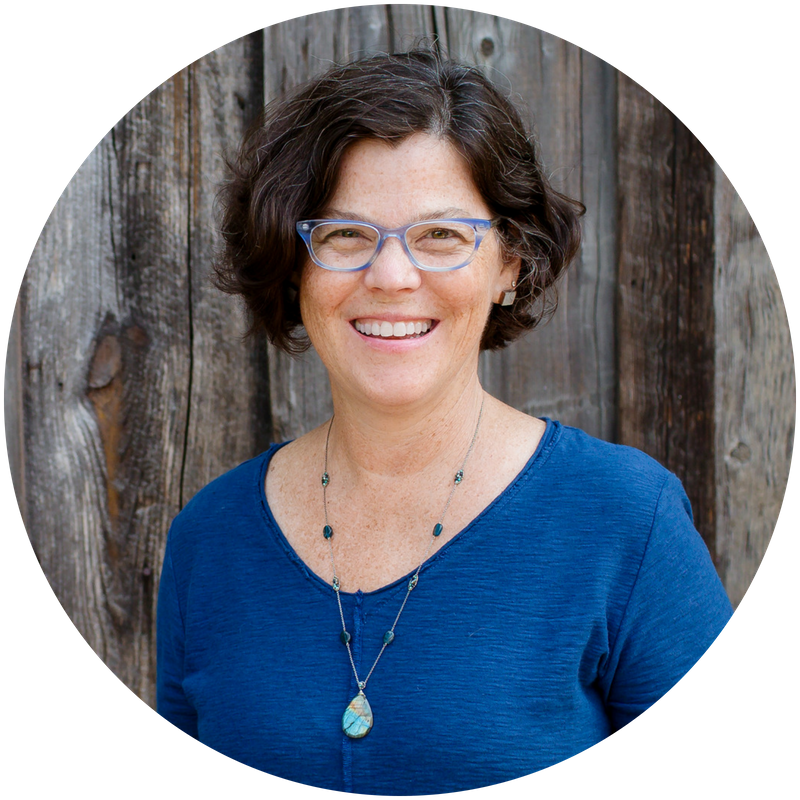 How do I learn about bringing festivals to my children? I don’t know what I’m doing – I’m totally lost on the festivals! 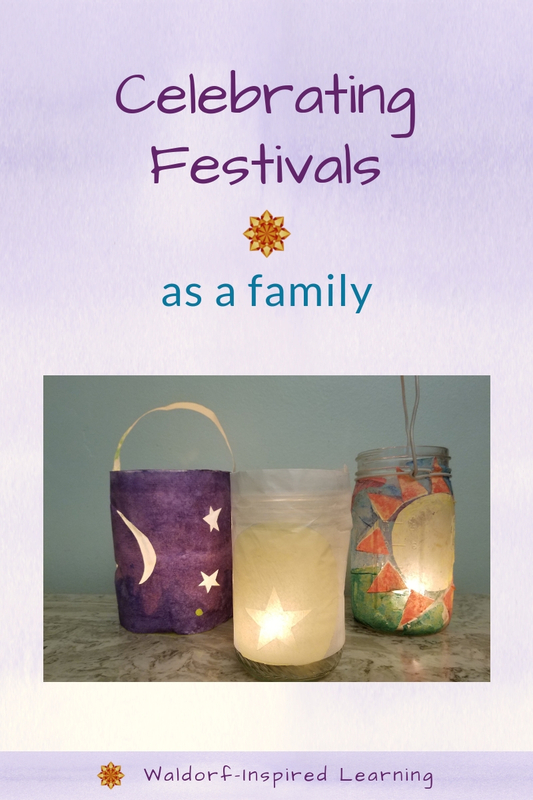 I have some suggestions for celebrating festivals as a family – the why and the how. Why Celebrate Festivals as a Family? Steiner never talked about festivals associated with a school! 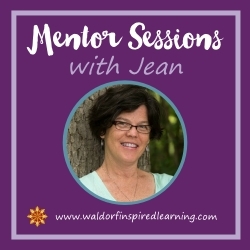 That often surprises people because it’s such a big part of so many Waldorf schools these days. He did talk a lot about celebrating festivals in communities in his lectures to general audiences. Just not in his education lectures. Festivals create a sense of belonging to something larger than ourselves. And they mark the rhythms of the year. Think of festivals as a way to deepen our connection to the rhythms of the year, in particular the four seasons. As a way to celebrate seasonal changes. Festival celebrations also strengthen bonds among people. They bring us closer together. So, you might think of your family as the community! You might also find that festival celebrations are a great way to gather with family and friends. 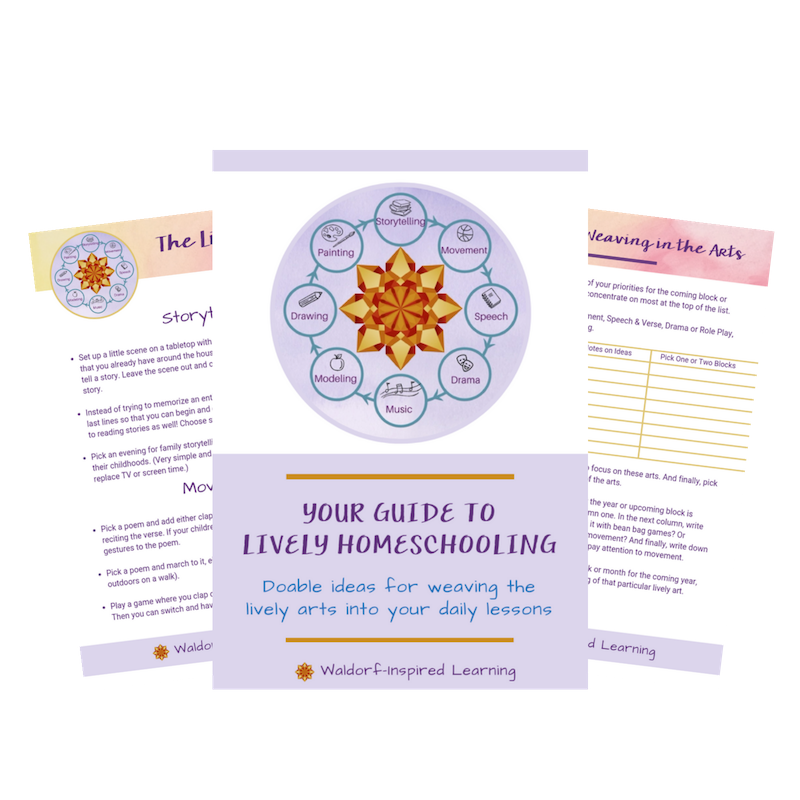 If you are trying to meet other homeschooling families in your area, this is a great way to begin. Find a group of like-minded souls to celebrate with! They don’t all have to be homeschoolers or even families with children. But don’t underestimate the power of celebrating festivals in your own family. Children thrive on repetition and consistency. Create traditions in your family that follow your children through life. We all have our holidays that we already celebrate. You can start with holidays you currently celebrate and just make them more meaningful by adding in the Waldorf lively arts. Include stories and songs and verses to enrich your celebration and weave in the artistic with the celebratory. Think about Thanksgiving as an example. You might simply add in a Story and Verse for Thanksgiving. Try this for Halloween! Add in some of the arts to expand this holiday beyond the candy. I have some ideas in this post: A Mother’s Love-Hate Relationship with Halloween. You might also want to incorporate a new holiday or festival into your year. I have some book suggestions for you at the bottom of this post that will help. Here is a list of some of the festival celebrations at Waldorf schools. If you’ve never heard of Michaelmas, or Martinmas, or Candlemas, don’t worry. Try adding in one new festival each year. Just choose one new-to-you festival to learn about and celebrate this year. Festivals increase the rhythm in your family life and provide a little variety to the regular rhythm of your main lesson blocks. Consider starting with the four corners of the seasonal year: the two equinoxes and solstices. That way, you can add in a ritual and tradition for each of the seasons: fall, winter, spring, summer. Here are some ideas for Celebrating the Equinox with Children. For my family, we celebrated these festivals: Michaelmas, Lantern Festival for Martinmas, Solstice Spiral, Spring Equinox, and May Day. These were in addition to our own family & religious holidays. And apply what you know about the Waldorf approach to your festivals. Begin with the lively arts. Select a couple of songs, a couple of verses or poems, and a story. Then of course you can add in great food. Remember that the arts make experiences memorable! Want to read more about the lively arts? Check out my article on The Seven Lively Arts. I like to think of festivals as a mini-main lesson block…choose a story, a few of the arts, some songs and verses, and you’re good to go. Add in good food and friends for a bonus! You can also start by hosing a gathering for friends. 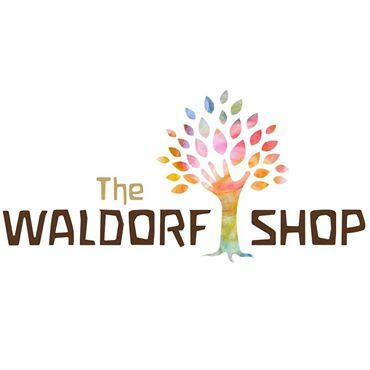 You don’t have to call it a “festival” or even mention the word “Waldorf” if you don’t want to. Keep it simple. Like a May Day tea party with cake and tea served on real china. Here are some more ideas for Celebrating May Day. Think good food, good friends, and festival cheer. Below are some of my favorite books for celebrating festivals as a family. I adore this post. Do you have traditions for Michaelmas on the blog?